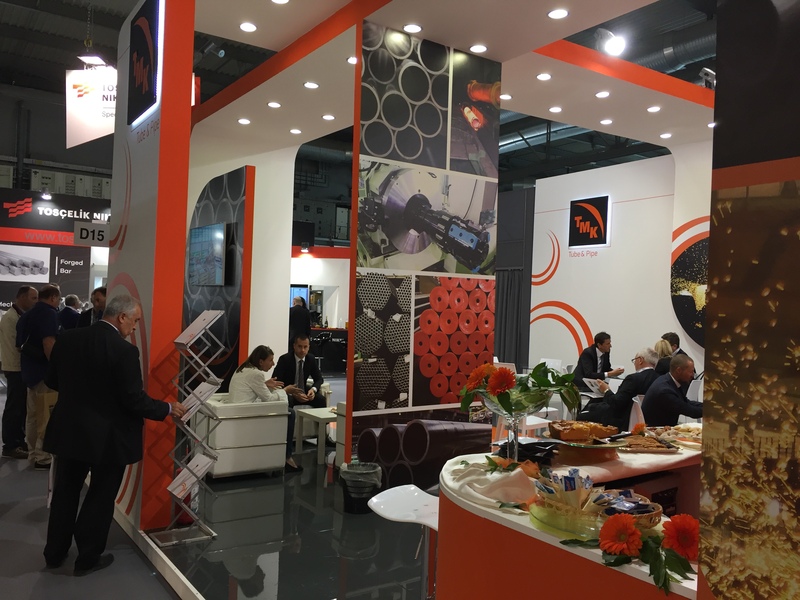 TMK European Division (part of TMK Group, one of the world’s leading producers of tubular products), took part at 2017 edition of “Made in Steel” exhibition the main Conference & Exhibition event in Southern Europe for the Steel Industry. The event took place at Fieramilano fairground (Milano, Italy) on 17-19 May 2017. 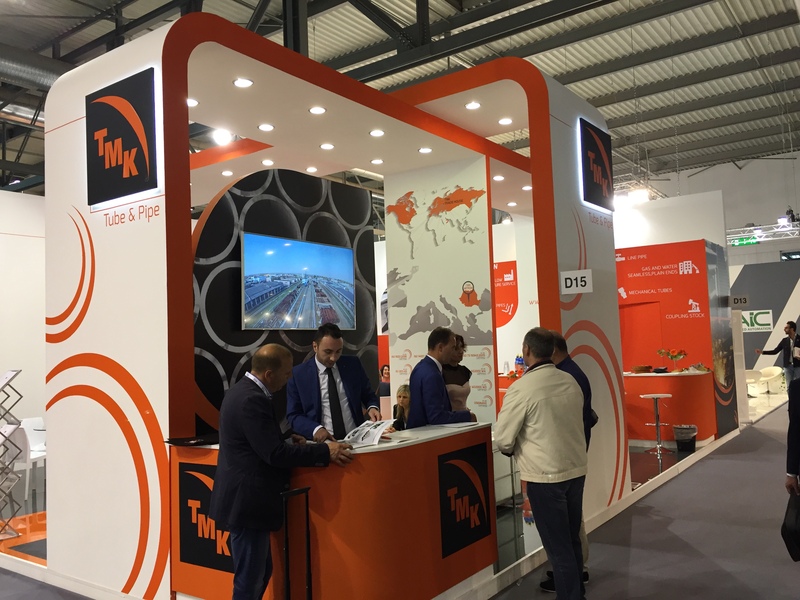 The stand of TMK European Division was the venue for many business meetings with industrial pipes consumers from all over Europe and not only, offering them an opportunity to discuss ongoing working relationships, joint projects and future cooperation. Attendees could getted complete information about latest /actual investments of TMK Group in its mills like the investment in heat treatment capacity from TMK-Artrom. Also were presented the last products such as industrial pipes TMK HYDRA ART - inside skived and roller burnished cold finished seamless steel pipes developed at TMK-Artrom mill in Romania and also OCTG products like TMK UP premium threaded connections from TMK mills from Russia and USA, etc.